A pap test, also called a pap smear, is a screening for abnormal cells on the cervix. Pap tests are also used to identify vaginal infections, although they are primarily taken to screen for cervical cancer. Many people refer to them as “annual exams.” But contrary to popular belief, most women do not need to get them annually. The incidence of cervical cancer has declined by almost 60 percent since pap tests became available in the 1950s, so less-frequent screenings are usually appropriate. Generally, women who are under 21 years of age and are not sexually active do not need to receive pap tests. If you are 21 years of age or older, and you are sexually active, a pap test is recommended every 3 years, unless otherwise specified by your doctor. If you are 65 or older, you may no longer need pap tests. Always talk to your doctor for specific recommendations about the frequency of your tests. These are general guidelines only. 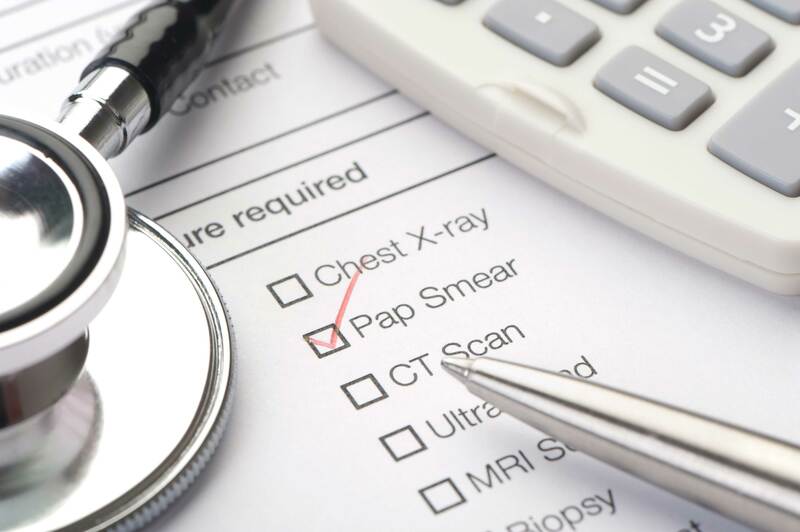 How should you prepare for a pap test? Additionally, it is not recommended to have a pap test while you’re on your period.